The Voice of Italy is the talent show of Rai 2 channel. 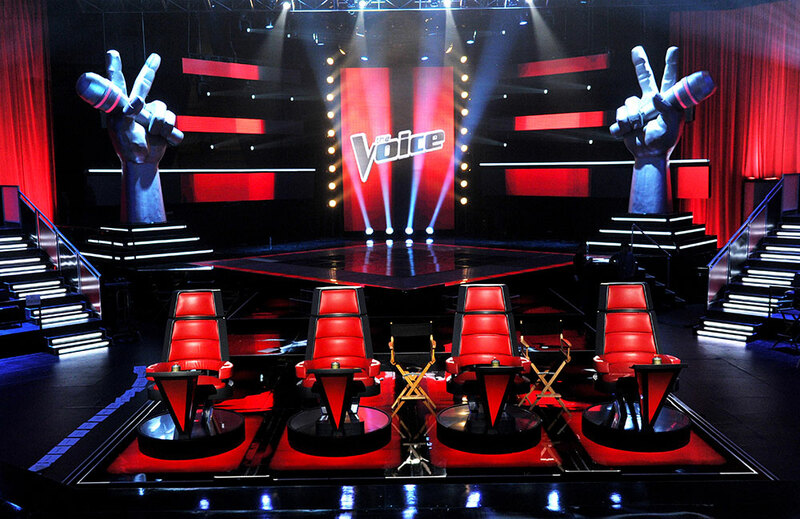 The 3rd edition was transmitted on tv with the first blind audition on the 25th of february. Laccio is the artistic director so he takes care of the performances and choreographies of the live show. The news about this year is the multiethnic cast from Europe: Italy, UK, Holland, Luxembourg. Follow us every Wednesday from the 29th of april at 9.10pm on Rai 2 Channel. The Voice of Italy il talent di Rai 2 ormai giunto alla sua terza edizione è andato in onda con la prima blind audition il 25 febbraio. E’ proprio in quest’ultima fase che Laccio firma le coreografie e la supervisione artistica delle messe in scena. La novità di quest’anno è un cast di ballerini misto provenienti da diverse parti d’Europa: Italia, UK, Lussemburgo e Olanda. Seguiteci tutti i mercoledì a partire dal 29 aprile in onda alle 21.10 su Rai 2.